Isn’t it time to celebrate? Ascension is shifting our consciousness from one reality to another. In order to shift our reality, we have to align with our soul purpose and divine essence. 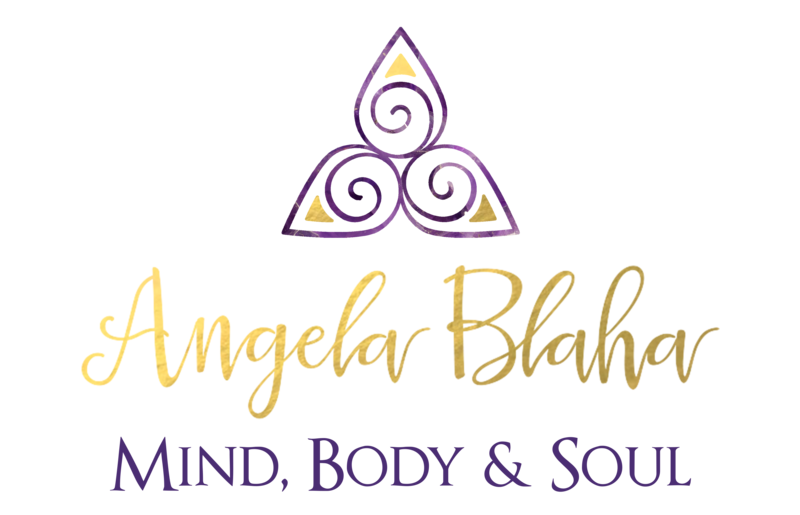 Join me for your next transformational experience as we gather together in the form of a gallery to explore the ideas, concepts and how-tos of ascension. Have you been experiencing confusion, doubt, anxiety, worry, depression about who you are, what is the purpose of living, feelings of extreme loneliness and just don’t understand the world anymore? Do you have an inner pull to do great things in the world but you have no idea what those great things are? As we leave one age behind and create a new age of consciousness we experience life in ways we have never experienced them before and during this shift life is very confusing. You don’t know what to believe, who to believe or where to turn to understand the truth. Ascension is the revealing of truths so we can change our awareness, sort of like the peeling away the layers of what is real and what has been a lie. I call these lies the Games of Separation, the untruths that we have programmed with in order to keep humans in line with what the ego deems important. Bring all your questions as we explore humanities evolutionary process and what the future holds. I will tie our past with our present moment and explain how the loops of time work as we come to an ending of an age and open into a new age. Just like the “games of separation” you are in control of which game you play and which game you ascend. At Ascension parties, we awaken the truths of humanity and learn how to shift your reality to align fully with your abundance because abundance is the shift of consciousness. Humanity has lived in lack mentality for eons and the current shift is to align with abundance and I will show you how. This Party takes a commitment to dive deep within yourself no matter your fear and willingness to move beyond your repetitive stories. those things that hold you back and how to transform them so your shifting process is simple, pain-free and fun. Join me in celebrating your ascension by moving into the truths of humanity and understanding of who we really are. We are meant to live full of abundance, aligned with wisdom and truth, unattached to outcomes so we can explore all possibilities, trusting our self and understand how we create everything. It is time to unify as a society, to learn forgiveness and to step into our roles as the creator consciousness we came here to create. Bring your questions for “ascension” seat answers. Saturday, February 9th from 1 – 4 pm Central time. Held at Mosaic Studios, 300 N. Euclid Ave., Sioux Falls, SD 57104.